Endeavor to Nourish Mind, Body and Spirit! At Ottawa’s Award Winning Spa Resort. 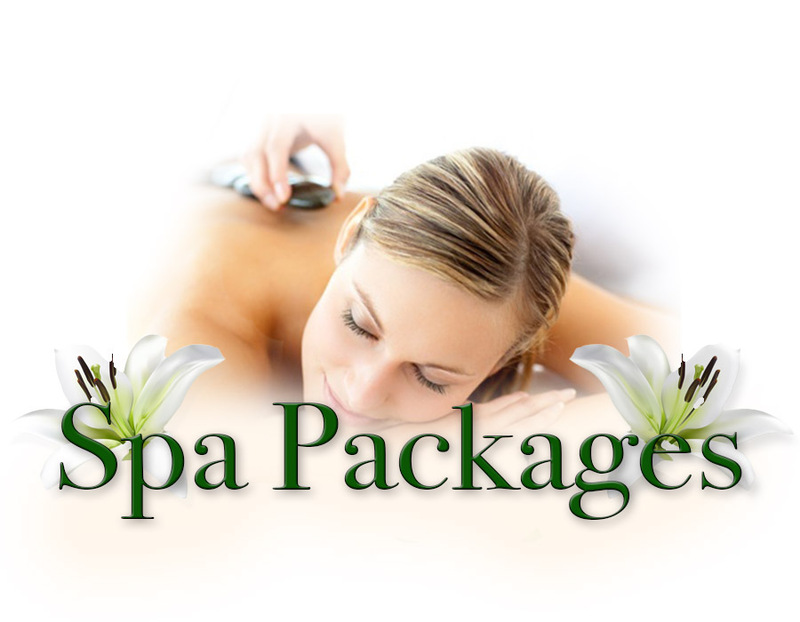 The ultimate genuine gem to relax, rejuvenate your beauty, health and wellness. Treat yourself to a Spa Getaway experience, soothing spa therapies, delicious cuisine, relaxing surroundings and a warm caring personal touch. 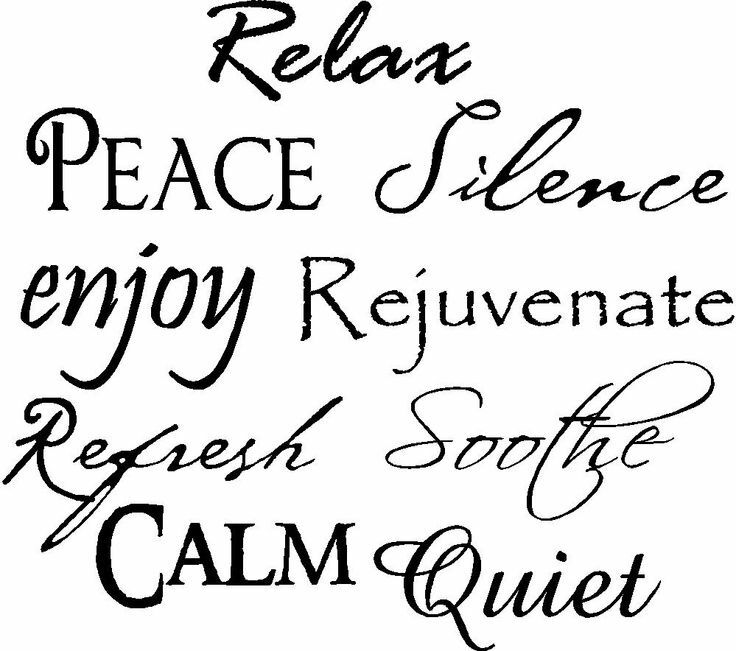 We all deserv a rest from our busy schedules to refresh our bodies, minds and souls. A healing guided mindfulness meditations. A weekend or a day getaway will give you the chance to rest and restore, leaving you feeling soulful and stronger. The natural ambiance will facilitate to nurture your MIND, BODY and SPIRIT through calm serene environment, our freshly made gourmet food, outdoor activities, spa services and massages. Enlighten to Spirituality & Nature for a one day getaway dedicated to you! Enjoy a day of mindfulness practice and meditative yoga. During this Sadhana immersive retreat you’ll be introduced to the central practices of mindfulness with guidance from Yoga Teacher and Award winning Author L.M. Blanchard , Certified mindfulness meditation Instructor, Registered Yoga Teacher. Appetizing spa cuisine. Soothing spa therapies. Laughs & fun with friends. Quiet and relaxed. Couples spa massages. Candlelit gourmet dining. Escape for an irresistible Ottawa weekend getaway and allow us to relax and refresh you. Ottawa Meetings…at an Ontario Spa Resort! Our destination spa is host to select small business meetings during the mid-week. Experience a relaxing and productive Ottawa meeting facility with many comfortable meeting rooms. Looking for an Intimate Outdoor Wedding Venue! Our County Setting Resort is one of the best Outdoor Venue you can imagine host to small intimate weddings. (40-60 people for indoor reception) Unlimited Outdoor reception. Experience a relaxing and cozy facility with comfortable rooms. *Rates do not include applicable taxes and gratuities. Dinner price only applicable with the packages. Terms and conditions apply. Prices are subject to change without notice.